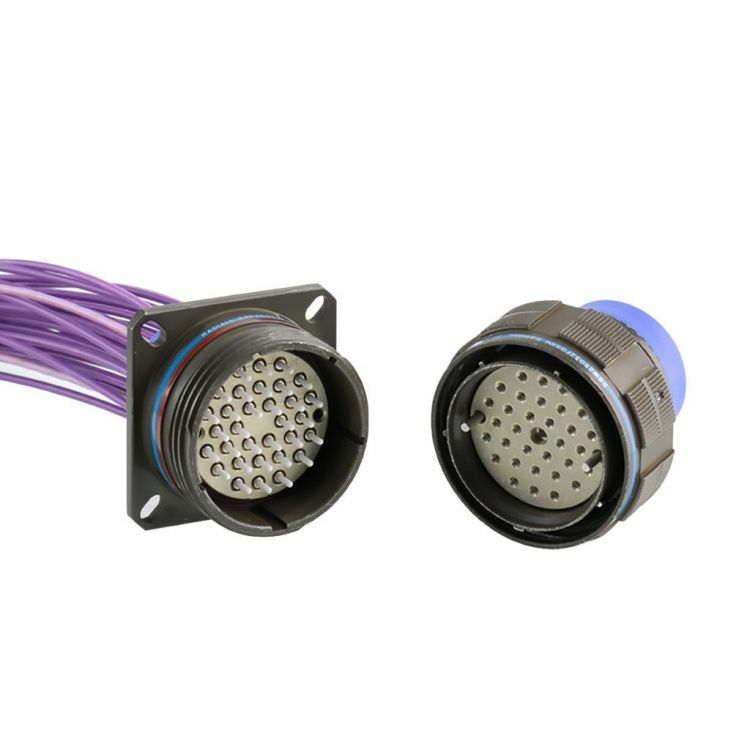 Radiall MIL-DTL-38999 for LuxCis® ARINC 801 fiber optic contact is a multi-channel connector. Compliant with ARINC 801 specifications and 38999 Series III standards for the shells, this connector is available in various configurations, sizes and materials to deliver high performance in harsh environments. It is an optimum fiber optic solution for all defense and aerospace applications.